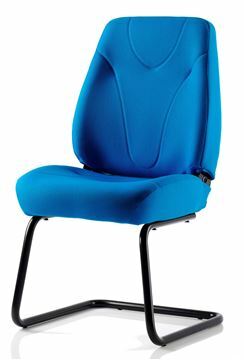 Capital Seating and Vision > Seating, Vision and Accessories for Hardworking Environments. 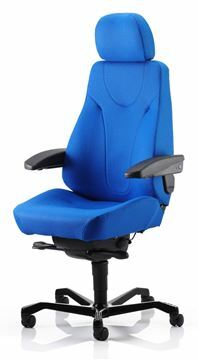 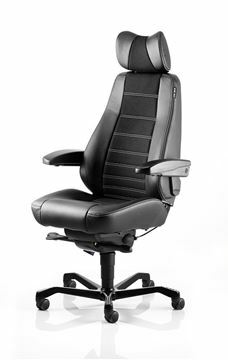 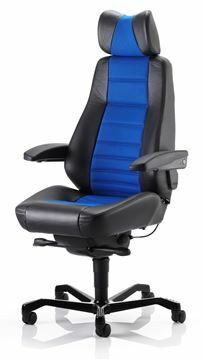 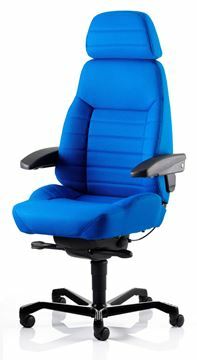 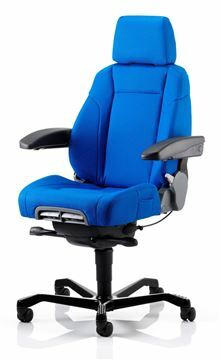 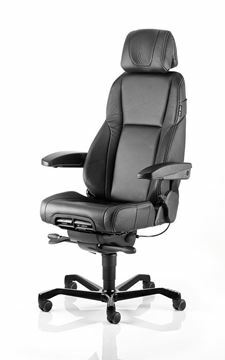 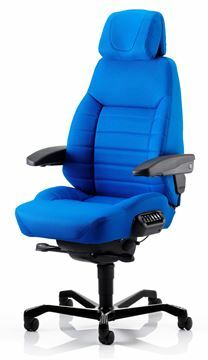 KAB office chairs offer optimal support and comfort for all office environments. 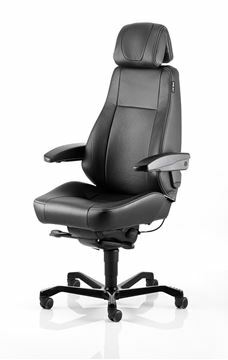 KAB office chairs offer optimal support and comfort for all office environments. 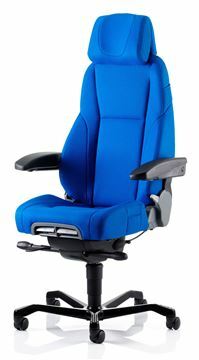 Specifically designed for 24-hour operations including security offices, power station terminals, emergency services etc.